Slip And Fall Lawyer Miami | Slip & Fall Scenarios - Shamis & Gentile, P.A. Slipping and falling in a place of business is a serious matter. Aside from feeling embarrassed, injuries often occur that can have lasting effects. If you experience a slip and fall, you might wonder if you have a legitimate case against the business. Explore the slip and fall scenarios that are strong cases because they can equate to monetary compensation. Consider one of the most common scenarios presented to a slip and fall lawyer Miami FL: wet-floor falls. Businesses may have mopped a floor, or there’s a water leak. Puddles and slick conditions exist on the floor. It’s the business’s responsibility to position caution signs in the area and warn customers around the hazard. Businesses that fail to take care of their customers in this manner are at fault. Ignoring the wet conditions means that negligence is part of a strong case in your favor. Handrails should be available and properly maintained at any business. If they’re missing altogether, you have a strong case when there’s a fall. Handrails should be present along stairwells, handicapped access areas and walkways. If you find yourself in this slip-and-fall scenario, take photos of the location. The mere fact of missing handrails means that the business didn’t take your safety into consideration. A lawyer would definitely have a winnable case in this situation. Businesses have a variety of different flooring options available to them. Carpeting, hardwood floors and rugs are commonplace. However, each company must maintain these areas so that they’re safe for customers. Carpets and rugs with turned-up corners might trip anyone walking across them. Floors that are uneven, such as cracked concrete, also pose a threat. If you trip on uneven flooring, the medical issues can be significant. Broken bones and sprained joints are just the beginning of the problems. Before you rush through any store, take a look at its layout. Narrow aisles, items extending into the walkway and products leaning out from high shelves are potential hazards. Poorly designed showrooms are a haven for accidents. Bumping into items or dealing with a fallen product can result in an injury. A reputable slip and fall lawyer in Miami can make the argument that the business was negligent when it set up the showroom space. Discuss your concerns with a slip and fall lawyer in Miami. 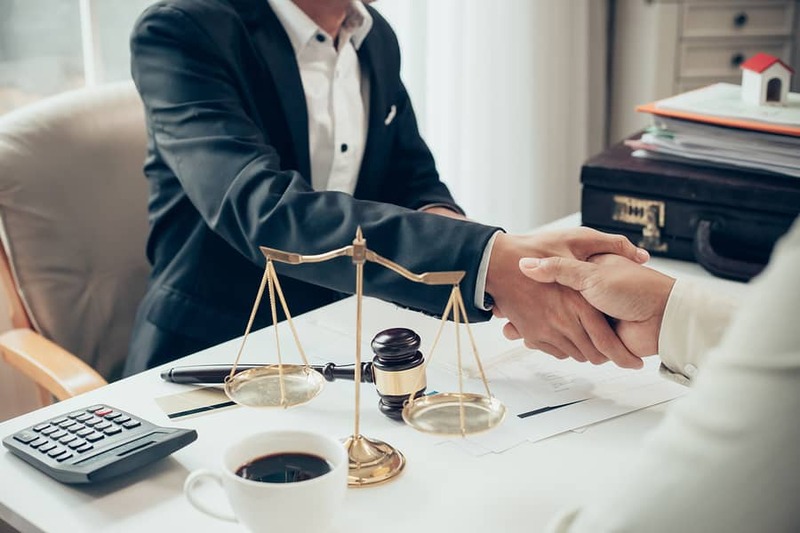 These professionals can guide your case to a successful end. When you deal with chronic, medical issues, support from the offending business is only fair.